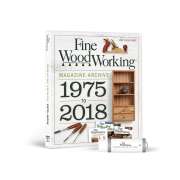 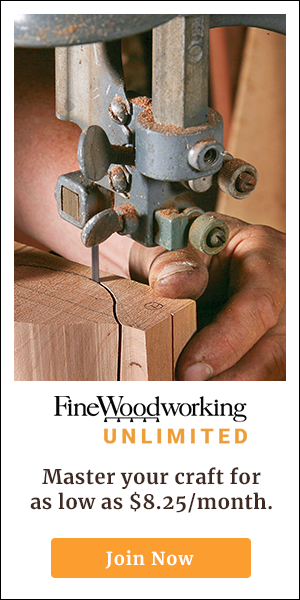 Synopsis: The author and Fine Woodworking editors collaborated to design an essential workbench for today’s woodworker, one that is straightforward to build and is more of a workhorse than showpiece. 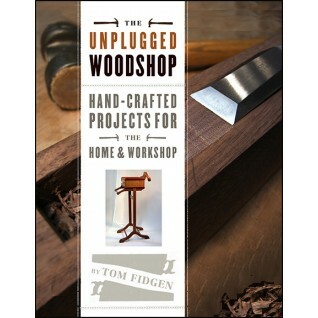 Its also a bench that most woodworkers can build using tools found in an average small shop: tablesaw, portable planer, crosscut saw, router, drill press, and hand tools. 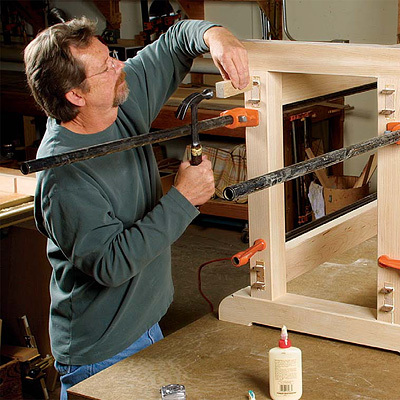 Details such as round and square benchdogs are debated and resolved, and though this design doesn’t have a tool tray, one could easily be added.